Diamond Mowers was recently featured in the August 2018 edition of B. Forest for American technology for Brazilian sylviculture. 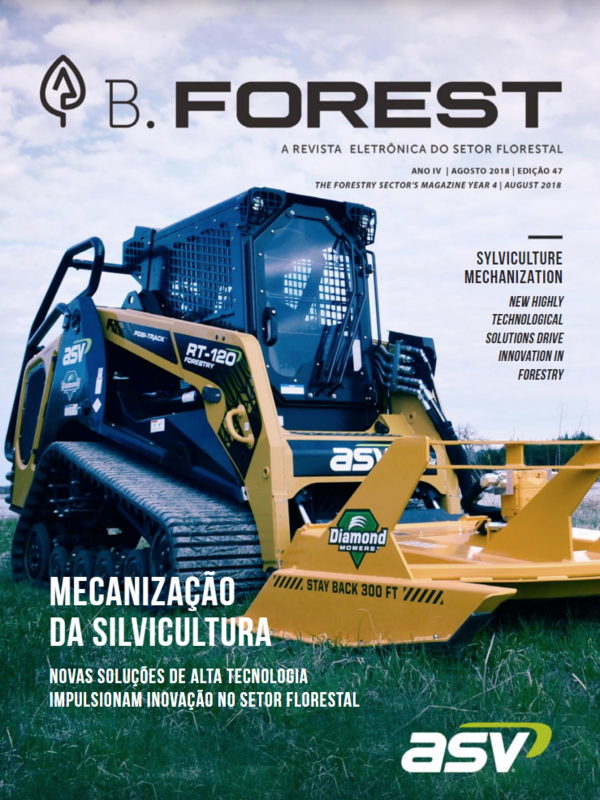 B.Forest is a magazine produced by professionals that, aside from technical knowledge, have a passion for the forestry sector.